I imagine it’s thanks to her screen writing background that Ann Turner is a dab hand at depicting a strong sense of physical place in her novels. 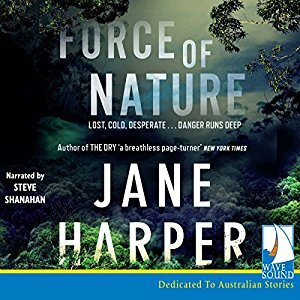 In this, her second standalone thriller, Turner takes us to Antarctica which she brings alive in a way that few novels set there manage to do. There is, of course, the usual focus on ice and wildlife but by setting a good portion of the book in an abandoned Norwegian whaling village Tuner provides a human scale to the place which, perhaps paradoxically, makes it all the more wondrous. Showing the village as a place where whole families once lived and played in between working hard in an industry most would now find abhorrent is well done and offers a genuinely fascinating view of this little-understood part of the world. Alas, for me at least, the remaining elements of the book were not nearly as successful. Turner’s heroine, scientist Laura Alvarado, is asked to make a report about the possibility of removing the aforementioned whaling village, Fredelighavn, from the Antarctic Exclusion Zone and opening it as a tourist destination. Although Laura is against the idea at the outset it is assumed by those who matter that she will be objective and so she is cajoled into agreement. Her problems begin when she arrives at the scientific research base nearest to the village and is treated like some kind of pariah by most of the people there. Who just happen to be men. Is it a sexism thing? Then in the village itself (a relatively short ride away from the research base) odd things start to happen. It seems like people have been there recently even though no one is meant to be there without permission. And Laura thinks she sees actual people. Is that a real woman or the ghost of the last whaling captain’s wife? And is there really a teenage boy trapped in an ice cave or is Laura going ‘toasty’ (the phrase used to describe the particular kind of madness that strikes people who have stayed too long in Antarctica)? My problem was that I didn’t care. I was bored early with Laura who is meant to be around 30 and behaves, mostly, like a particularly petulant and juvenile 14 year old. She rushes to judgement, swoons like a schoolgirl on multiple occasions and behaves erratically or stupidly almost all of the time. I know that might be realistic as far as human beings go but it’s just not very interesting to read about. And the fact that she does a decade’s worth of maturing over the course of the last 25 or so pages of the book make it worse somehow. There are a lot of other characters but none really are developed beyond a single dimension so they didn’t offer much in the way of engagement for me. As for the the storyline…I found it to be absurd and not in a good, Douglas Adams-y way. More like someone threw a magnetic poetry kit at the nearest fridge door and used the resulting randomness as the basis for a plot. I know we are readers are meant to suspend disbelief when reading fiction but I’d have need to put my critical faculties in a blender to swallow the credibility gaps here. I’m not even concerned with the main “strange things going on in a really hard to get to place” element of the plot which I could have lived with. But all the little things surrounding that just didn’t ring true. Mostly because they were based on Laura’s random conjectures and/or official organisations or their representatives behaving in ways that wouldn’t happen. And you don’t want to get me started on the sappy, daft ending. 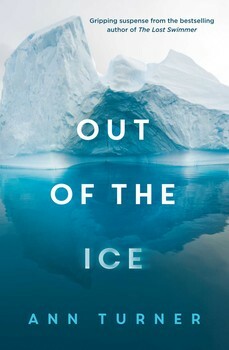 I did enjoy the parts of OUT OF THE ICE that depicted the historical use of Antarctica. which included a nice little side-trip to Nantucket to meet with the last whaling captain’s granddaughter. 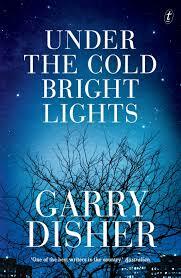 But as a work of narrative thrills I was sadly disappointed. 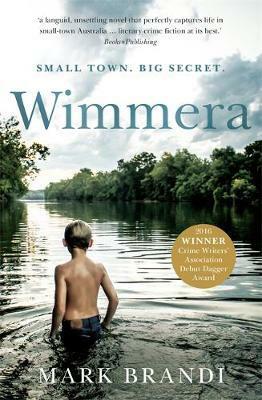 Michael Robotham’s standalone novels have a tendency to cajole me into empathising with people who I wouldn’t expect to find sympathetic. In 2014’s LIFE OR DEATH I found myself on the side of a convicted robber and with THE SECRETS SHE KEEPS I ended up feeling compassion for two women who present, at least initially, as downright unlikable. Agatha is single(ish), works as a supermarket shelf stacker and will lose her job – and what paltry benefits it comes with – when her baby is born later in the year. Meghan has a successful and loving husband, a pigeon pair of children soon to be supplemented by an ‘oops baby’ and her mummy blog has recently been plucked from obscurity by a women’s magazine. It’s not a complete surprise then that Agatha fantasizes about having Meghan’s life. But we’re not in SINGLE WHITE FEMALE territory here; there’s something far more subtle than sheer covetousness for the sake of it going on. Although it is suspenseful, especially in its second half, THE SECRETS SHE KEEPS is more of an exploration of its two central characters than the term ‘thriller’ might suggest. We realise almost immediately that all is not as it seems with Agatha, but as her secrets (and she has many) are revealed Agatha morphs from the scary, one-dimensional character of many ‘airport reads’ into a woman who has had more than her fair share of life’s travails and understandably yearns for the kind of life she sees other people leading. While I baulked at some of Agatha’s methods I grew to admire the strength of her determination and could identify with the depth of her need. It became really easy to like Agatha and to somehow want her to succeed, even though for her to do so would harm Meghan and her family irrevocably. And I didn’t want that either as I grew to know Meghan. Whose life is not as perfect as it appears to outsiders and who has at least one element of her life she’ll fight to keep secret. I suppose it’s not exactly a revelation that people are rarely what they present to the world but depicting that kind of dichotomy is often done in a pretty ham-fisted way whereas here it has a real ring of authenticity and is, more than once, quite beautifully sad. 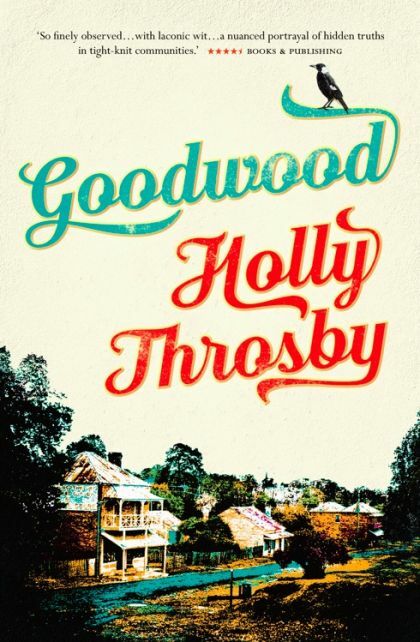 The novel also offers some cuttingly sharp observations about modern living but it’s hard to say much about these without giving away spoilers. Given that even the publisher’s blurb for this book is remarkably (and wonderfully) scant on the plot’s surprises I’d hate to give the game away so will just say that I enjoyed the book’s take on the modern media landscape and our collective culpability when rushing to judgement about things or people we know bugger all about. 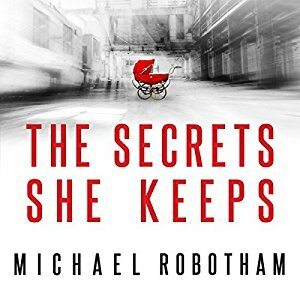 In short, THE SECRETS SHE KEEPS is a terrific, character-driven novel of considered suspense. Its subject matter will be tough going for those who have shared Agatha’s particular problems but because her experiences are only ever shown to help us understand her choices, the depiction shouldn’t elicit the kind of manufactured outrage so popular in today’s world. My experience of this book was only enhanced in the audio format very ably narrated by experienced voice artist Lucy Price-Lewis. She managed to convey the different narrative voices with subtle but observable differences and didn’t over dramatise (a pet peeve of mine). My fellow Fair Dinkum host has already had her say about the print version of THE SECRETS SHE KEEPS. I should have read GUN STREET GIRL ages ago. I love the way McKinty writes. 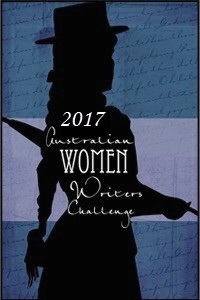 I was on the panel that awarded this book’s predecessor a Ned Kelly Award. And I really wanted to see what would happen with the fourth book in a planned trilogy (it doesn’t hurt that this scenario has echoes to Douglas Adams, another favourite author who doesn’t think in straight lines). But I went a bit overboard with my objection to all books girl-ish and let GUN STREET GIRL languish on my Audible playlist while I pointlessly and quietly protested. Until now. When shameless selfishness demanded Gerard Doyle read me another Sean Duffy story. Protest against the world’s endless capacity to avoid discussing women as adults be damned. Not that they aren’t fully formed works of art in their own right but I find the best way to get in the mood for a Sean Duffy story is to first listen to the Tom Waits song from which the book’s title is taken. Not so much to hear the title in a lyrical context (though that is always a pleasure) but to start the process of sinking into Duffy’s world. His way of thinking and observing life. Duffy and Waits share some characteristics; both favouring the dark, even grotesque elements of human nature. Though Duffy is, I think, more likely to soften his observations with humour. Mostly gallows humour it must be said. But bloody funny nonetheless. It is 1985. Four years since readers first met Sean Duffy. 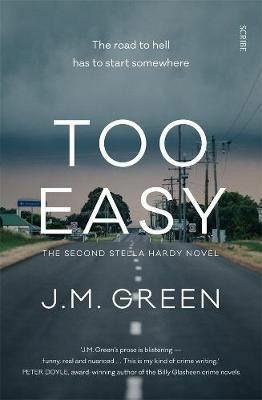 Though he has been through much more than the average person might do in a whole lifetime and not just because he’s the lone Catholic cop in a Belfast police station at the height of the troubles. Though that doesn’t help. Even at a church social for singles the women steer clear. And Duffy doesn’t blame them. As a Catholic policeman “…[his] life expectancy could be measured in dog years“. Little wonder he relies on vodka gimlets and the odd line of cocaine to see him through the day. In GUN STREET GIRL Duffy and his colleagues are presented with a mystery wrapped in politics and greed; the usual mess for them to unravel. Though at first it looks like nothing much at all. Michael Kelly shot and killed his parents then jumped off a cliff. Then his girlfriend gases herself to death in her car. Or perhaps not. The Carrickfergus station’s newest recruit, DC Lawson, spots some inconsistencies at the latest crime scene and he and DS McCrabban convince Duffy there is more to this situation than meets the eye. And so they dive into a world of arms dealers and spooks and mysterious Americans. While the rest of the city riots. Again. This series, and perhaps this book most strongly, has a sense of authenticity. The backdrop – bureaucratic madness disguised as strategic thinking and Thatcher’s iron will forcing itself into every corner of the not-so united Kingdom – is entirely realistic. It’s easy too to believe that the things Sean Duffy sees and experiences might very well have happened, even if not all to the same person. 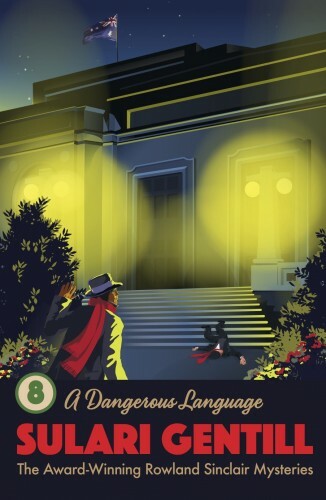 And for those readers who lived through the 80’s the cultural references, especially the music, offer the closest thing to time travel any of us are likely to get. 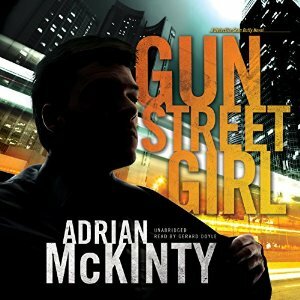 From its opening debacle to its final sadness GUN STREET GIRL had me hooked. At times it is variously funny, heart-breaking, worrying, scary and maddening. But most of all it is a ripper of a ride. And if you like voices in your head there is no better combination than Gerard Doyle as Sean Duffy.